The South Korean electronics giant has chosen Hungary as location for its latest battery manufacturing plant. 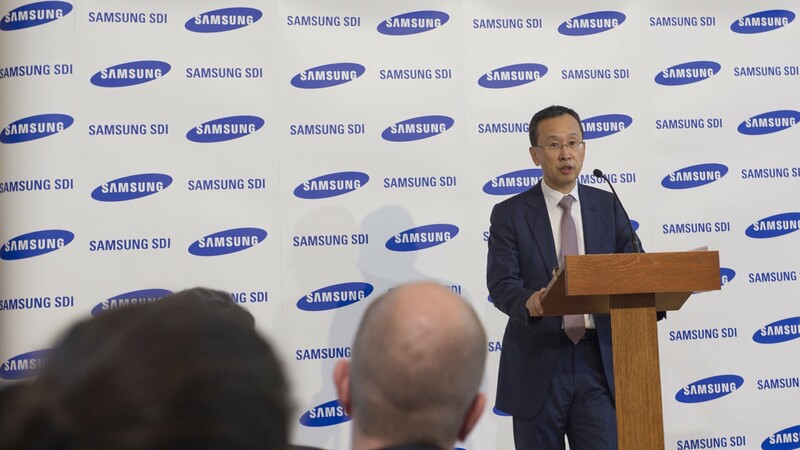 Supplemented with its units located in Ulsan, South Korea and Xian, China, the new production unit will be the third pillar of the global production structure of Samsung SDI. As a result of a project worth of KRW 400 billion (nearly HUF 100 billion), the production of 50,000 batteries per year, made only for electric vehicles, may begin in the second half of 2018. 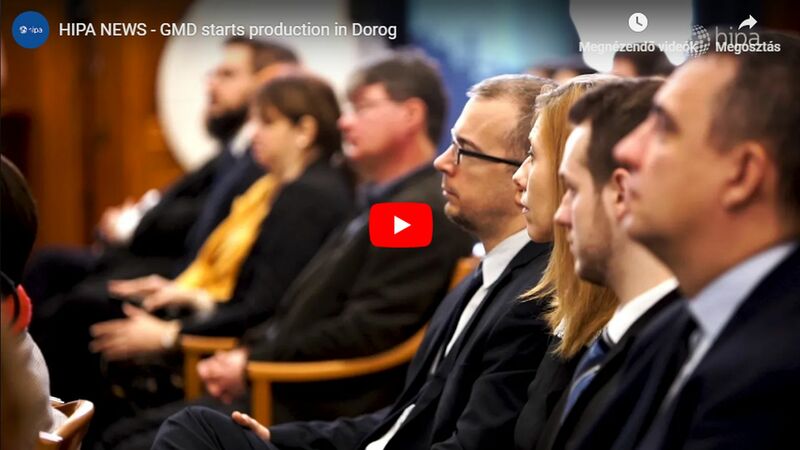 Hungary is an ideal location for quickly meeting the demand of European automakers, by increasing competitiveness in logistics and accessibility. 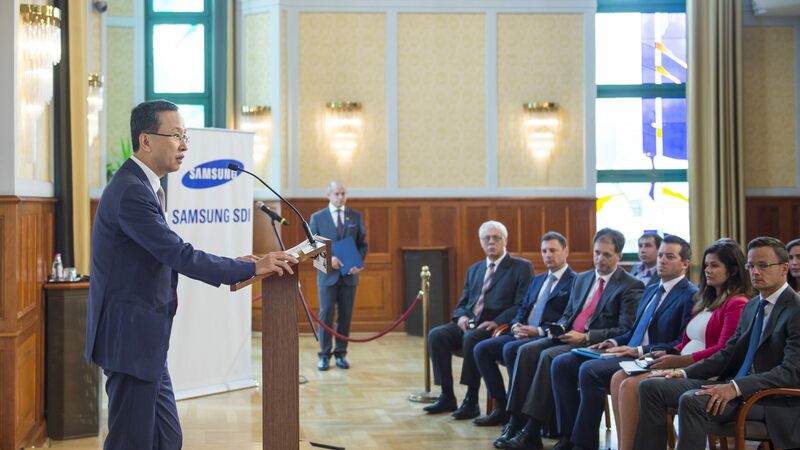 Péter Szijjártó, Minister for Foreign Economy and Foreign Affairs, and Jeong SehWoong, Vice President of Samsung’s Battery Manufacturing Business Unit (SDI) have announced that the company chooses its Göd plant as location for its battery production in Europe. Earlier, the screen panels of plasma TVs were produced at the Göd factory, thus most of the existing plant infrastructure can be utilised. 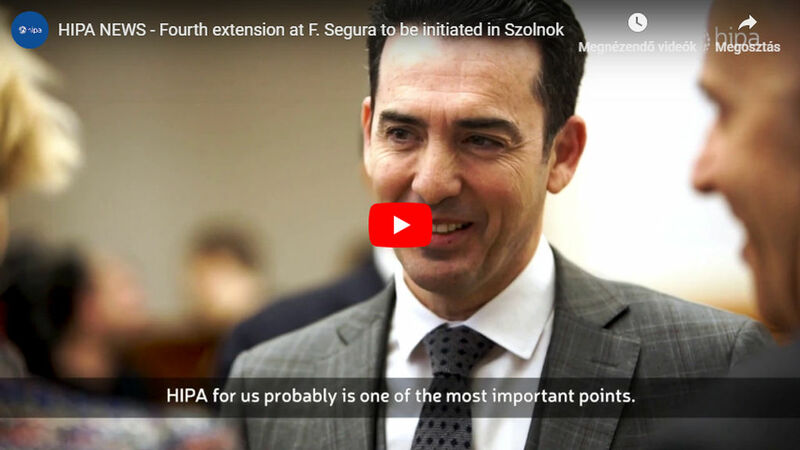 The new Hungarian unit will allow the company to significantly reduce its logistics costs, and it can immediately react to customer needs, since the manufacturing bases of European automakers are concentrated in Central and Eastern Europe. In addition, the company gains competitive advantage in the battery industry by devising an integrated system, thereby creating synergy with the SDI BS (Battery Systems) plant in Austria, which it acquired as its manufacturing base last year. 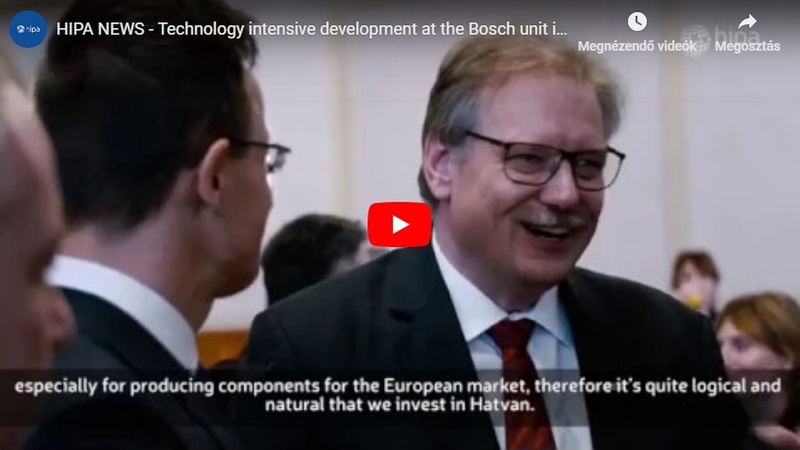 “By launching construction for the plant in Hungary, we could set up the global triangular production structure for electric vehicle batteries. We can especially provide higher quality services to European customers in Europe by generating synergy with SDIBS.” – said Jeong SehWoong Executive Vice President & Head of Automotive & ESS Business division.